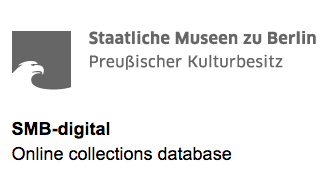 Reference: WWW: New Art Historical Resources on the Web . In: ArtHist.net, May 28, 2018. <https://arthist.net/archive/18257>.